I first heard of Bricsnet’s SaaS offering ProjectCenter about 8-9 years ago (I remember the website had a fantastic Flash animation). Originally founded in 1998, it was based in Belgium, I think, and later acquired French collaboration company Constructeo. Can you give me a brief history of the company from its early days? Was there further M&A activity along the way? Can you describe the scale of Bricsnet’s business? (I’ve seen 2008 sales given as $7.2m, and a total of 70 employees – not sure if that was just US, or a global total). Of those sales, how much is attributed to ProjectCenter as opposed to real estate management systems Bricsnet Enterprise and Bricsnet Retail? Is the ProjectCenter business generating a profit, and how has it grown in recent years? Bricsnet has offices in the US and Spain – approximately what proportion of ProjectCenter business comes from the US and what from Europe? And, apart from Spain, in which other European countries are there significant ProjectCenter user communities? What was the initial reaction to SaaS-based solutions in the Spanish market? Has that view changed in recent years? Is ProjectCenter software development undertaken in Spain or the US, or elsewhere? BIW was deployed on a Madrid shopping centre in the early 2000s, and I understand that Aconex is establishing a base in Spain. Who else do you regard as competitors in the collaboration sector, and how significant are they? Has the current global financial crisis had an impact on your ProjectCenter business? 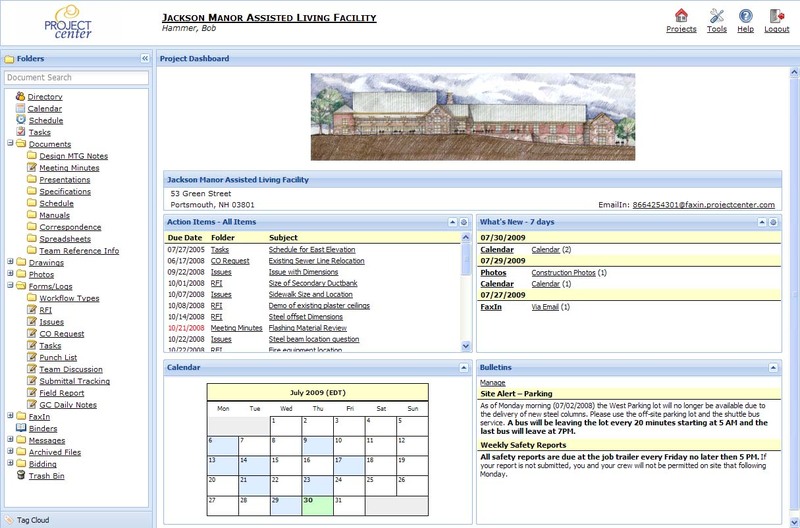 There has been lots of talk about Building Information Modelling (BIM) in the past couple of years. Is this something that you will be incorporating into ProjectCenter?